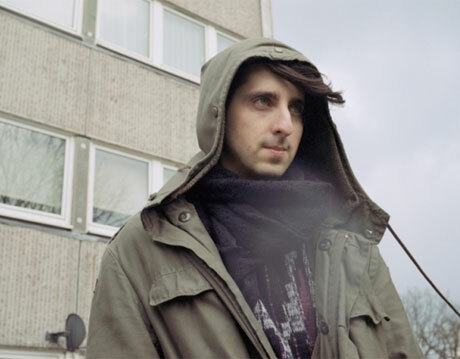 UK dance experimenter James Holden hasn't released a proper album since 2006's excellent The Idiots Are Winning. Instead, he's put his time into his Border Community label, which has released records by artists like Nathan Fake and Luke Abbott, among others. Now, he'll return to his first love with a proper new album. The release is called The Inheritors, and a press release suggests that Holden hopes to create something beyond "sharp, painfully literal nature of modern digital music." How did he achieve that goal? Well, the press release adds that he sought "a surfeit of fuzziness: the chaos machines making infinite fractal depths of natural detail in everything, the timing dictated by what [Holden] felt in the moment rather than the grids of a sequencer." The Inheritors will be available on June 17 via Border Community. Below, check out lead single "Gone Feral," which arrives April 8.